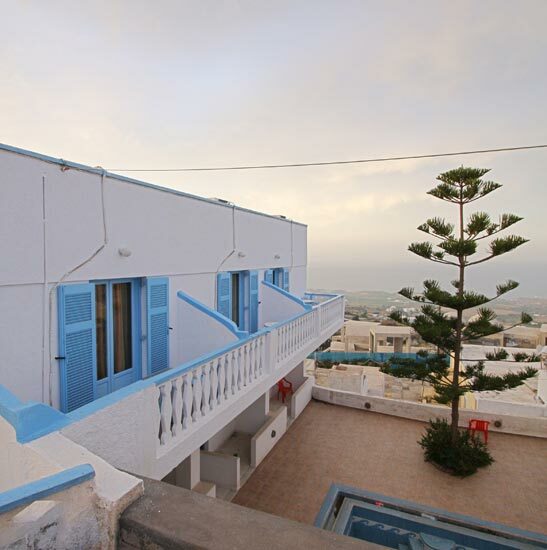 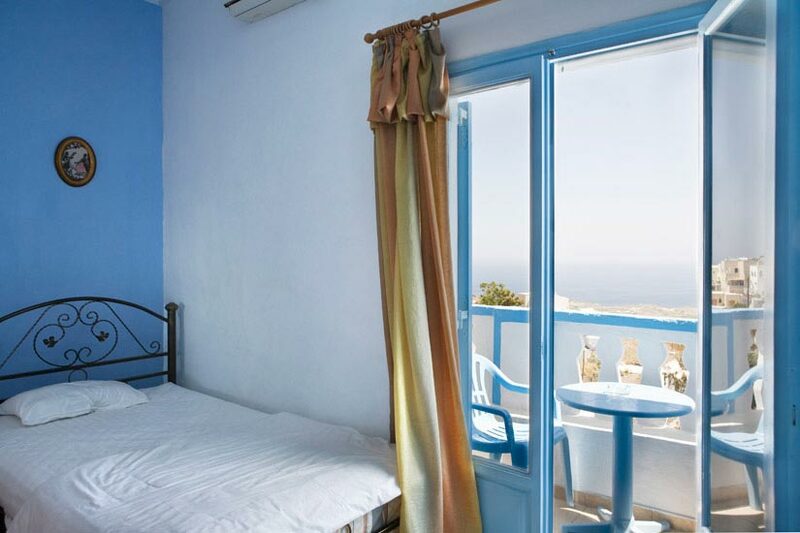 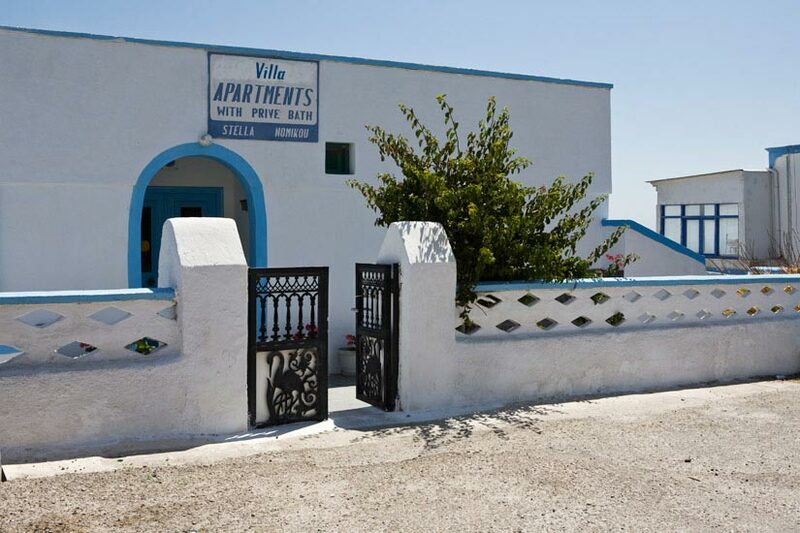 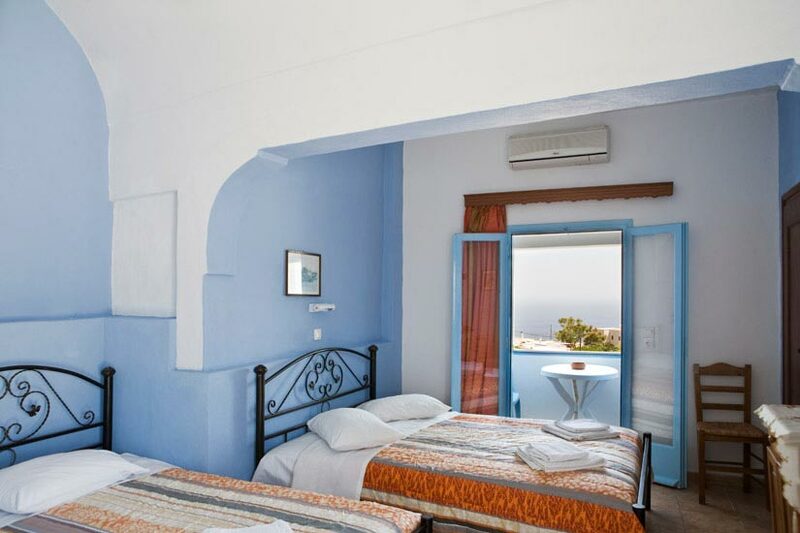 In the beautiful and cosmopolitan Fira, near the commercial center of the island, we rented rooms Stella Nomikos. 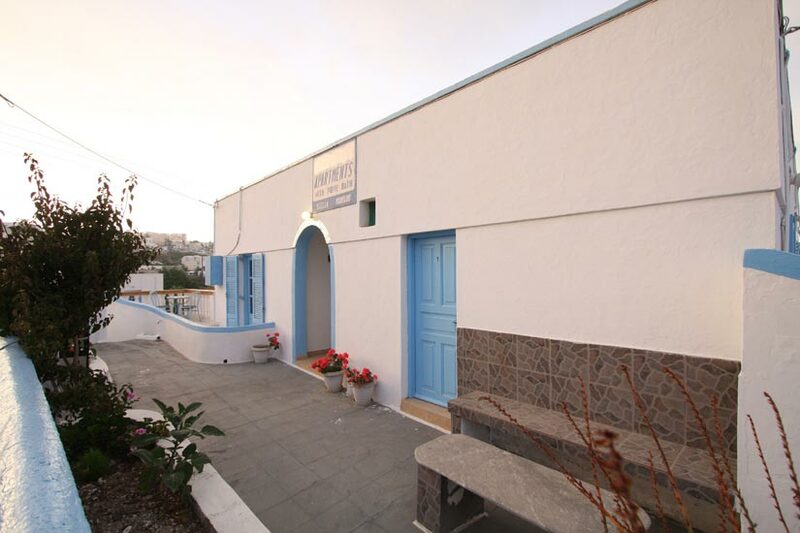 They are a unique place to stay for you who want to tour the beauty of the island and are a focal point to facilitate your movements and provide all the amenities that create the conditions for an unforgettable vacation. 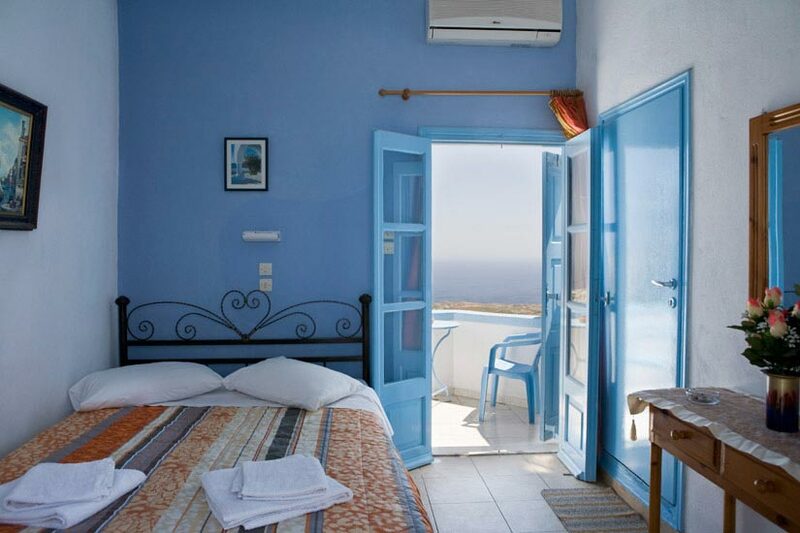 The rooms Stella Nomikos is a family business. 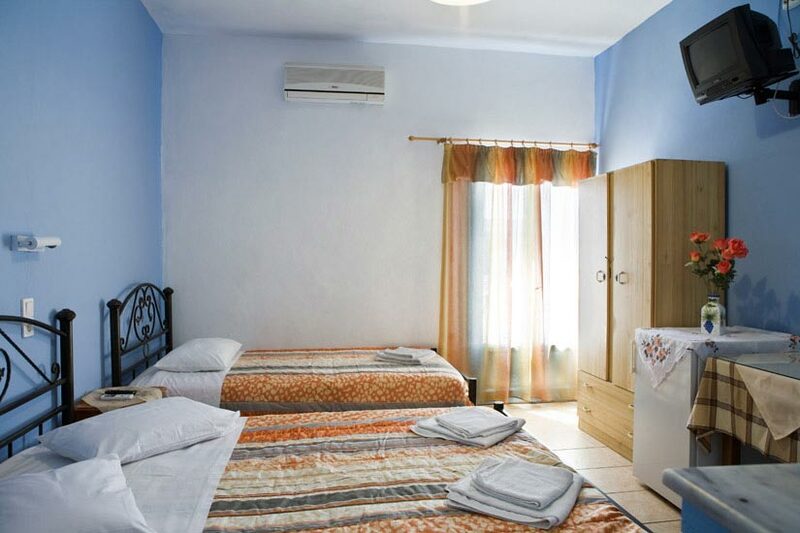 The owners provide guests with warm hospitality in a friendly environment where you feel at home. 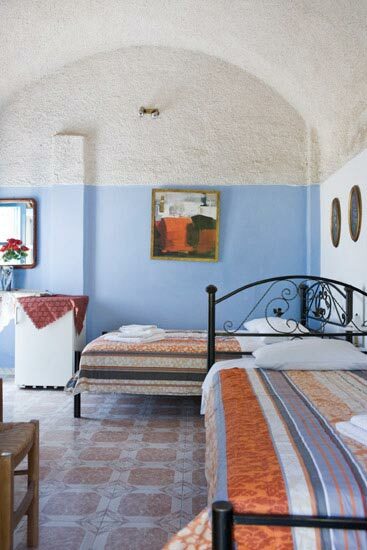 This is a house of traditional Cycladic architecture, which consists of 10 double and triple rooms. 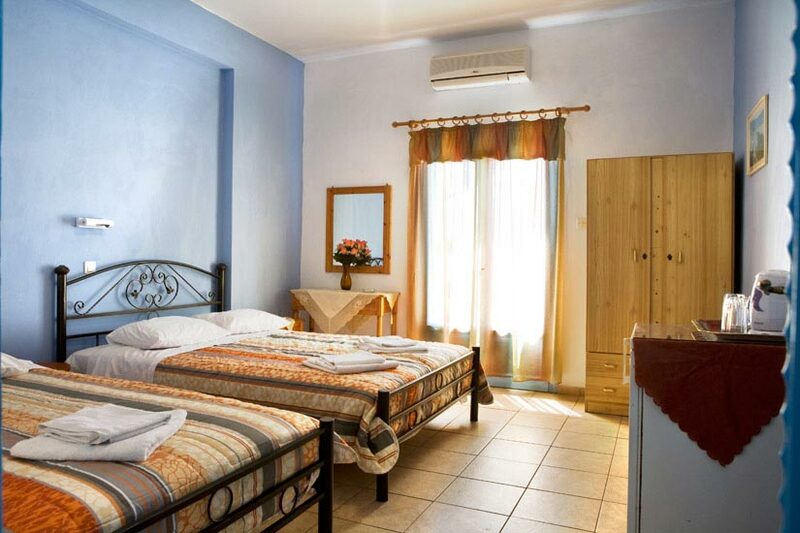 All rooms are furnished in traditional style and distinction to the austere decor creates an intimate atmosphere.